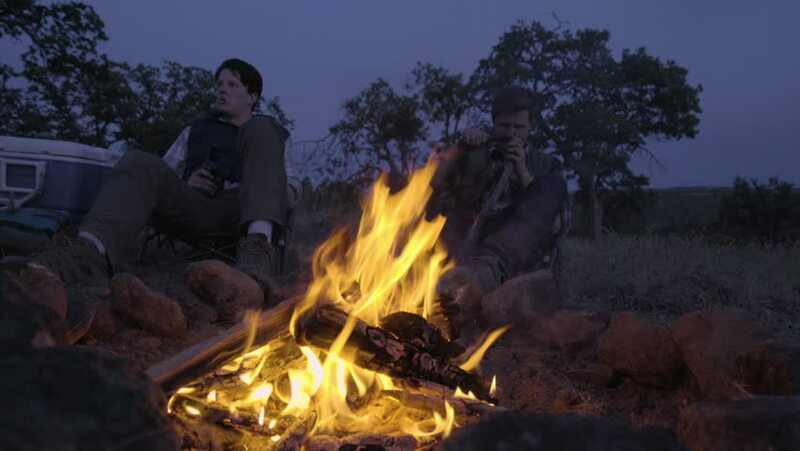 hd00:19In a hike: a pot on the fire, the children sitting near the fire. Medium Shot, Establishing Shot, contains child 8-9 years, 10-12 years. Russia, Terelesovo. hd00:06The fire near the wood burning. hd00:08Small beautiful girl throws wood on fire in evening forest. hd00:17Bearded man warming his hands by the fire in winter. Tourist man evening campfire. A young bearded man at a fire in the woods.